Cathy has been a full time REALTOR® since 2000. She has been actively involved in the community since before then. 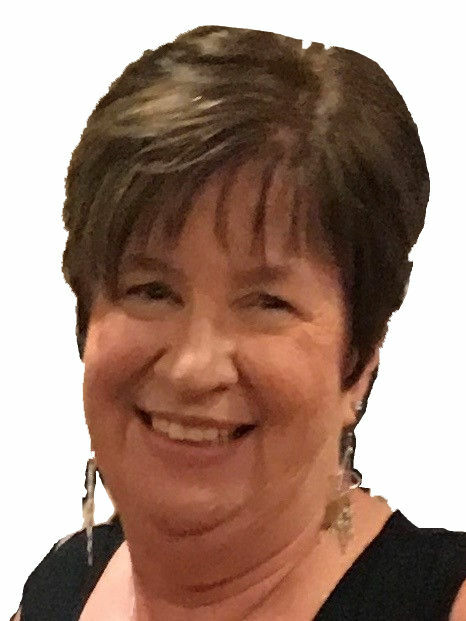 She volunteered with the Palos 118 PFA, as a Palos 118 school board member for 12 years, and in many roles at the Children’s Farm in Palos Park among other things. She loves the Southwest Suburbs and believes they have more to offer for the money than any other area of the Chicago metro area. My husband and I were very satisfied with Cathy Maier as our realtor. She helped us in the process of buying a home and selling a home. Cathy was available when we needed her, very professional and knew exactly how to handle all situations, and she was respectful to our needs/wants throughout the entire process. We bought a home and sold a home within about two months and we were amazed at how quickly and smoothly it all went. we highly recommend Cathy Maier as a realtor!